Clarification: These are the kosher places in the city. The rest of the restaurants called "Jewish" are not kosher at all. * SZALOM FALAFEL (Take Away Israeli Style), 21 Jakuba Street. 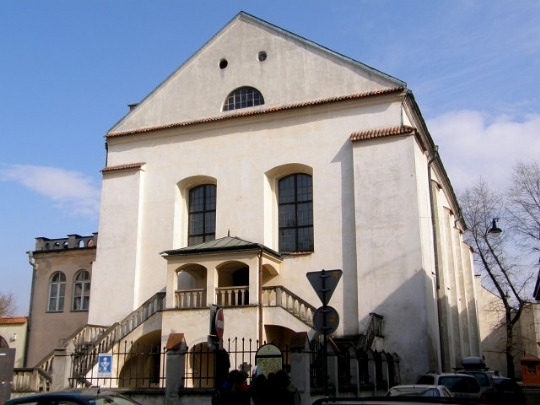 Place with unique atmosphere, located on the back of The Isaac Synagogue. Homemade breakfast, delicious falafel, hummus, pizza and more! Mobile phone of the menager: (+48) 508 316 348.
under certificate of Rabbi Eliezer Gurary. high quality meat restaurant and Catering services, you can sit and eat at the place. Glatt Kosher under certificate of Rabbi Eliezer Gurary and badatz kedassia london. 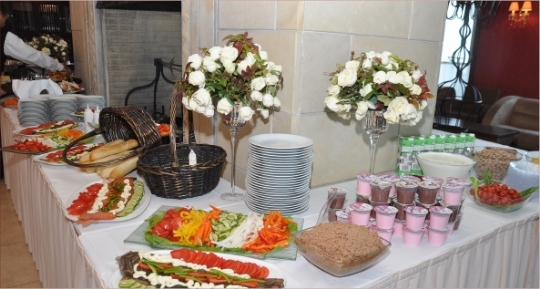 *CATERING BERNHOLTZ, 51 Miodowa Street. Excellent quality meat and nice place. You can join Your meal in the restaurant or You can order meals for group or individuals. Under the supervision of Rabbi Eliezer Gurary. 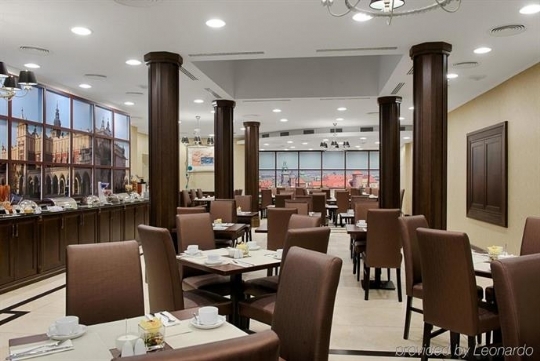 * RESTAURANT IN HOTEL HOLIDAY INN, 4 Wielopole Street. The hotel is not Kosher, but restaurant of HotelInn serve Kosher meals. You can eat there or order catering. Under Certification of Rabbi Eliezer Gurary. 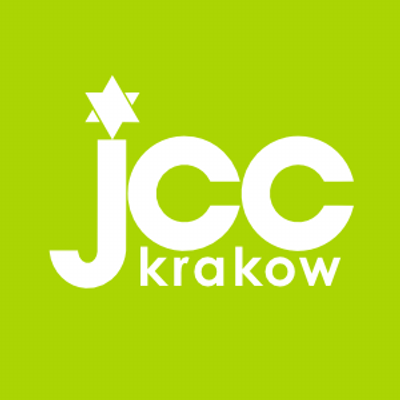 * JCC - JEWISH COMMUNITY CENTER, 24 Miodowa Street. Under Certification of Rabbi mordechai shudrich. *KOSHER STORE AT THE ISAAC SYNAGOGUE, 18 Kupa Street. You can buy kosher food in our store, including: kosher meat, cheese, milk, sweets, fish and drinks. 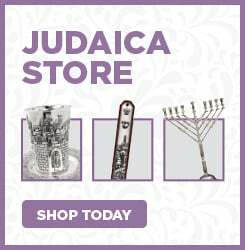 You can also buy kosher bread, challahs, pitas and rolls. If You need fresh bread or fresh challahs on Shabbos, please contact with us - we will order it for You! 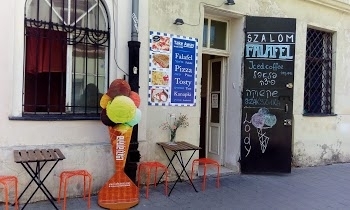 * KOSHER DELIGHT, 18 Kupa Street and 10 Stanislawa Street. Kosher Delight have also restaurants in: Warsaw at 2 Grzybowska Street and in Lodz at 18 Pomorska Street. Glatt Kosher under certificate of Rabbi Dov Lando Shlita.